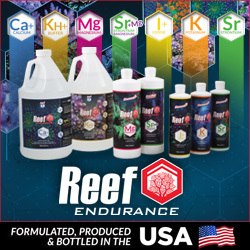 Evidently Ecotech Marine is good at keeping secrets as this announcement completely caught us by surprise. 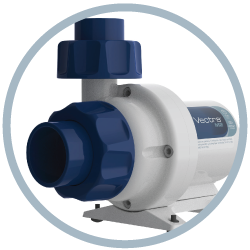 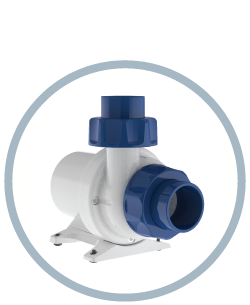 keep reading to learn more about the Vectra 2 DC controllable pumps that will begin shipping April 2019. 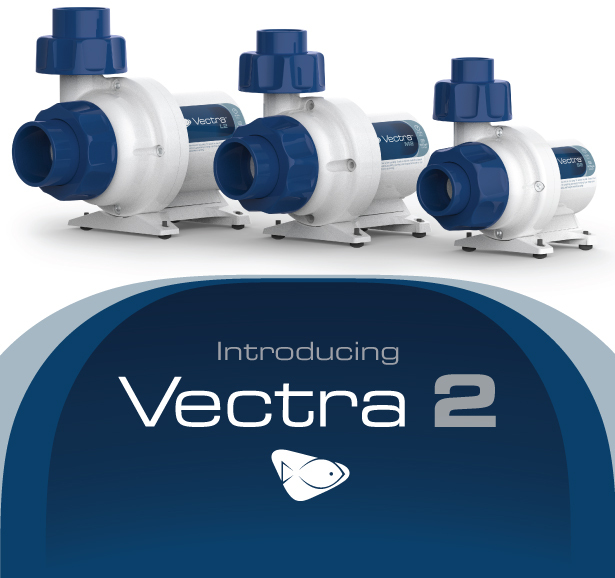 The world’s smartest centrifugal pump just got tougher and more versatile!Since its launch, the Vectra lineup has been evolving. 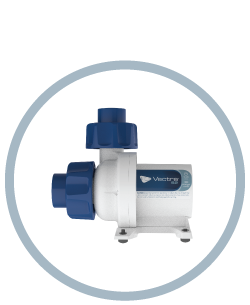 Design and material changes have ensured the reliability, thermal efficiency, and general operation of Vectra 2s are second to none. 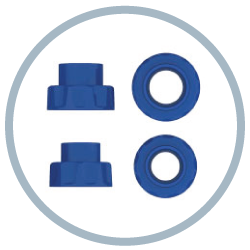 Improved couplings – specific for standard PVC – combined with ergonomic collars make the Vectra lineup easier to use. 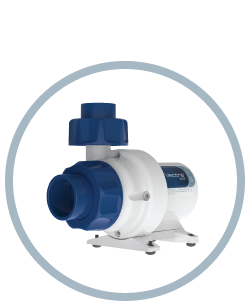 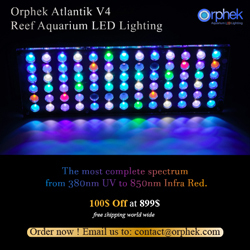 Same great performance – more robust and easier to work with.